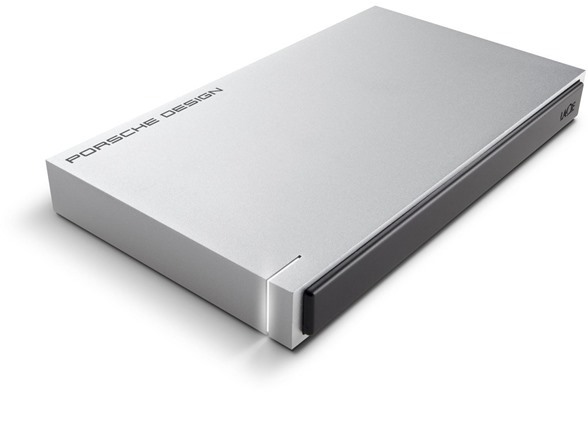 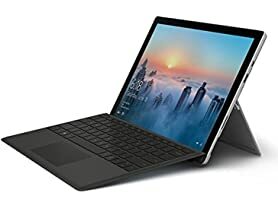 The LaCie Porsche design mobile drive is more than just a place to store data — it’s a collaboration between one of the most renowned design firms in the world and LaCie. 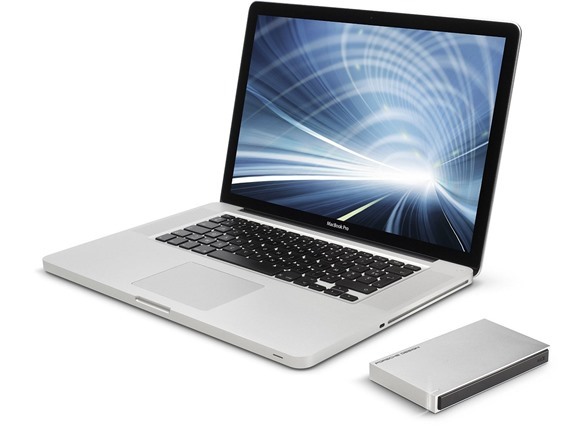 Speed, design, and technology are combined to create a mobile hard drive that’s built for performance. 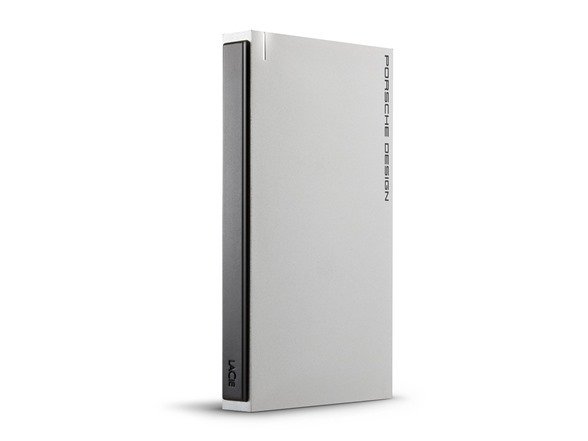 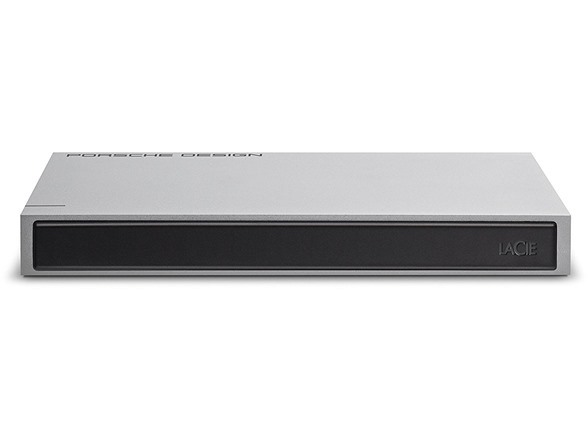 The LaCie mobile drive features a USB 3.0 interface for speeds up to 100 Mb/s, plus a strong, sophisticated aluminum finish that looks great beside Mac computers.